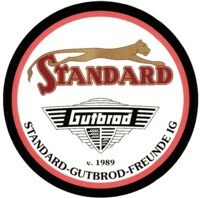 Biete Standard Motorrad » Standard scheinwerfer ? bosch? I have a lamp and I don't know for which motorcycles it fits. I think, maybe it is from Standard? Anyone know? Lamp have a "Carl Zeiss Jena" sign. Pictures below. Thank you in advance. ... looks more than a lamp for search... Carl-Zeiss-Jena" (have) made also many thinks in accessories ?! When I see in the catalogue, then I´d never been seen this lamp on standard - motorbike before . What say the other member´s ?